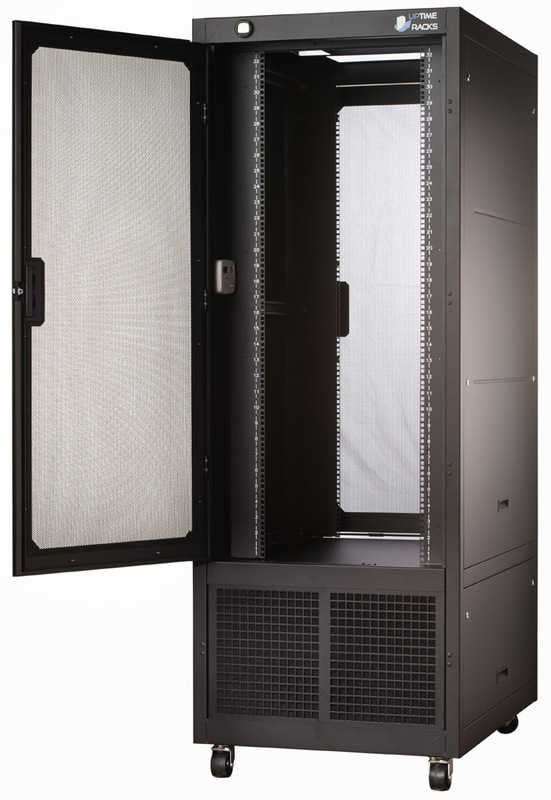 Uptime Racks are the ideal cooling solution for almost any IT environment. The air conditioned computer cabinets are great for primary, supplemental, or back-up cooling. The MRCS13 & ECC13 operate down to 65 °F providing the perfect environment for all computer equipment. 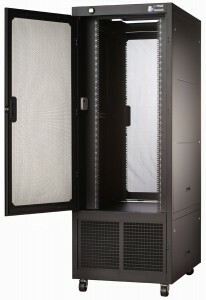 The air conditioned computer cabinets comes standard with heavy duty casters, allowing it to be moved from room to room or building to building.